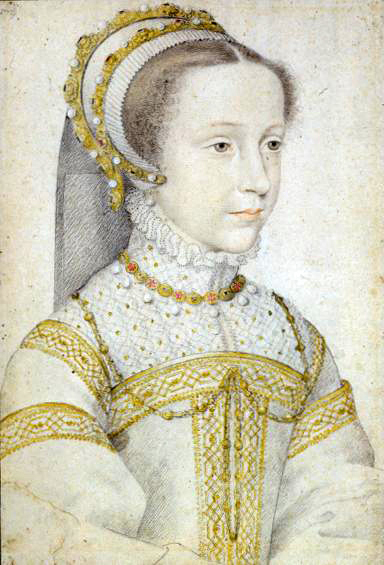 Today in Mary Queen of Scots History: December 8. December 8 is the birthday of Mary, Queen of Scots. 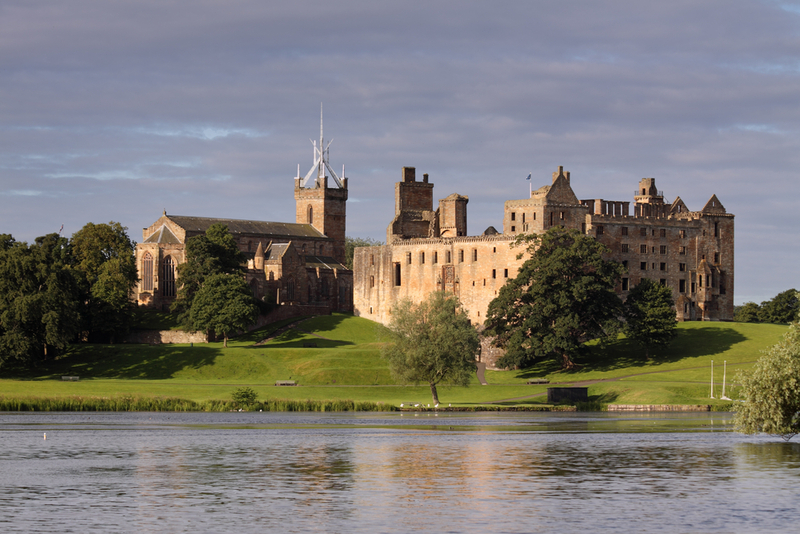 She was born at Linlithgow Palace, in “the coldest of winters,” as John Guy writes in Queen of Scots. (12) Guy goes on to describe Linlithgow as a “luxurious residence”, furnished in the “latest Renaissance styles”. With glazed windows and painted ceilings, the palace had crowns and thistles “intricately carved” into the stonework and woodwork. (12) It was a favorite lodging of Mary of Guise, and so it would make sense that she would want to give birth there. Mary Stuart very well could have been born on the seventh of December but at that time of year when dark comes early, it is difficult to know when exactly the next morning begins. Also, it is easy to imagine that Mary of Guise, knowing of her husband’s defeat the week before, and the political liability that birthing a girl presents, sought to make such a birth as miraculous as possible by asserting that the child was born on a feast day of the Holy Mother, especially since the child was born prematurely (Fraser, 15). 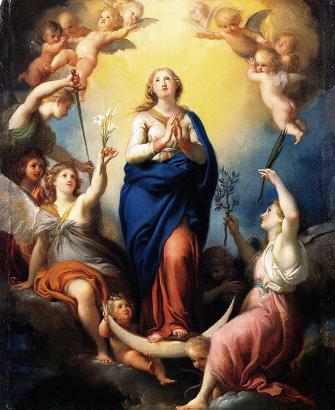 By connecting the baby Mary Stuart to the Immaculate Conception, the most Holy Virgin Mary, Mary of Guise is showing her dying husband and the rest of the world that she has given birth to a most special child, blessed by the Holy Mother herself. To the emerging Protestant Kirk, this was an important point and wouldn’t be missed. Even at the day of her birth, Mary Queen of Scots was being used as Catholic Propaganda. It would continue, with her compliance, until the day she died. Graham, Roderick. An Accidental Tragedy: The Life of Mary, Queen of Scots. Edinburgh: Birlinn Limited, 2009.